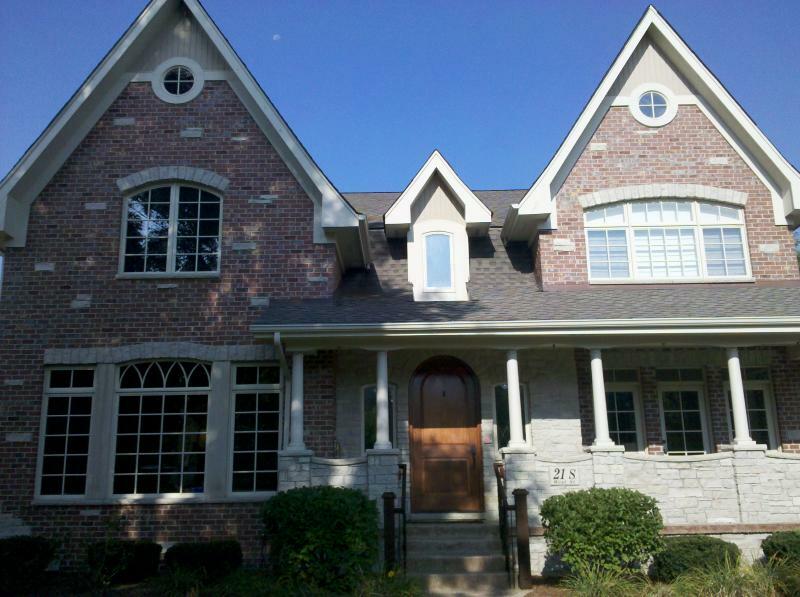 Your Painters, Inc. serves the entire Chicago and Suburban area. We look forward to serving you. Please use this form to tell us about your upcoming project - ask questions or share details and we'll be sure to get back to you quickly. If you click on SUBMIT your message will get through to us & we will get back to you promptly. You will not see a confirming message telling you that your message was sent.